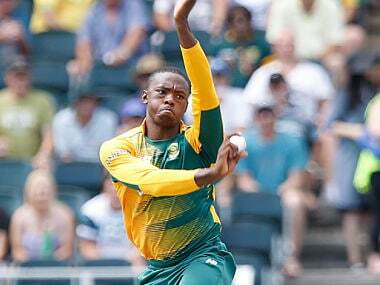 Mumbai: South African speedster Kagiso Rabada feels a new look Delhi Capitals has the potential to be a "powerhouse" in the future editions of the Indian Premier League. 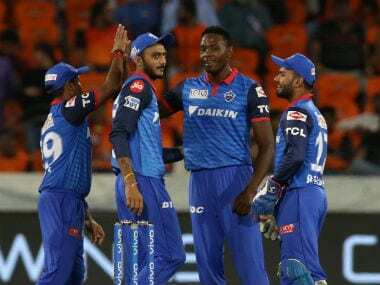 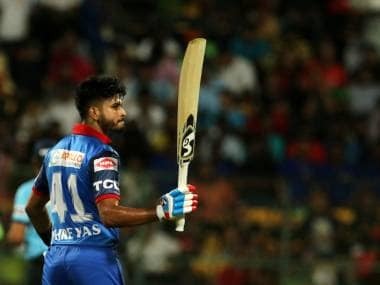 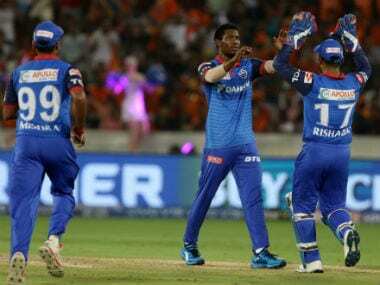 Rabada re-united with his Delhi Capitals' teammates here on Friday as they prepare to take on the Mumbai Indians in their first match of the IPL at the Wankhede Stadium on Sunday. 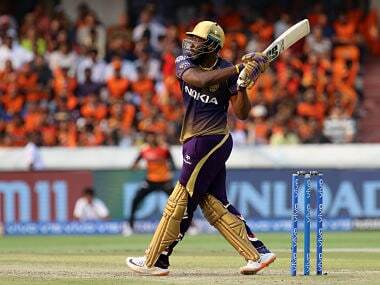 "In T20 cricket, you need to weigh up your options and make certain choices which have more changes of going your way. 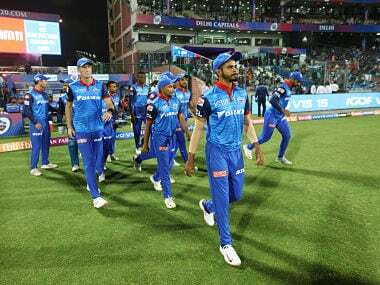 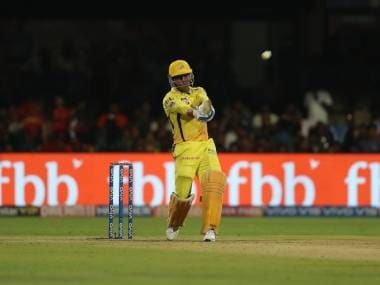 You have to act quickly in T20 cricket and yes whatever you want to bowl, you have to be clear in your mind and give it your best shot.